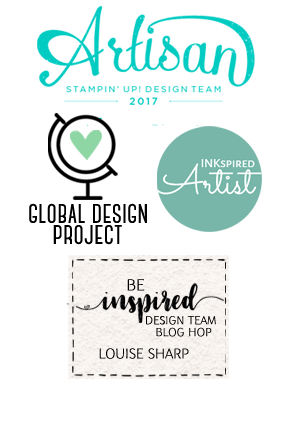 Louise Sharp: INKing Royalty Blog Hop - Guest Hopper! 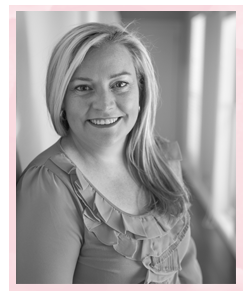 INKing Royalty Blog Hop - Guest Hopper! Welcome to InKing Royalty Team August Blog Hop! 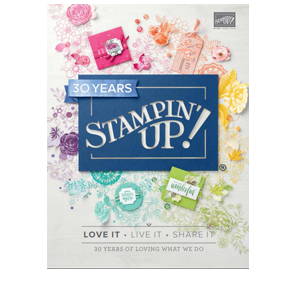 INKing Royalty is the amazing downline team of my super talented, super sweet friend Brian King and I am so honored to be a part of his hop this month. After you read my post, I hope you'll hop over to the next person on the list at the base of this post. The theme, 'Fall Forward' represents Fall or Autumn as we call it in Australia! Even though we are currently in Winter, on our way into Spring, Autumn is still a beautiful time of the year and I hope I have offered some inspiration using the new Paisley & Posies stamp set from upcoming 2016 Holiday Catalogue, available to customers on 1st September. Thank you for stopping by today. Please hop along to the next stop, another one of my inspirational favourites, Shawn de Oliveira . There's lots of inspiration to be found in this group - and you don't want to miss it! Beautiful card! I love the pretty simplistically you have created!! I'm even more excited that you are hoping with the Royals today😍 I'm definitely caseing this beauty of a card!!! Thanks so much for playing along with us today! 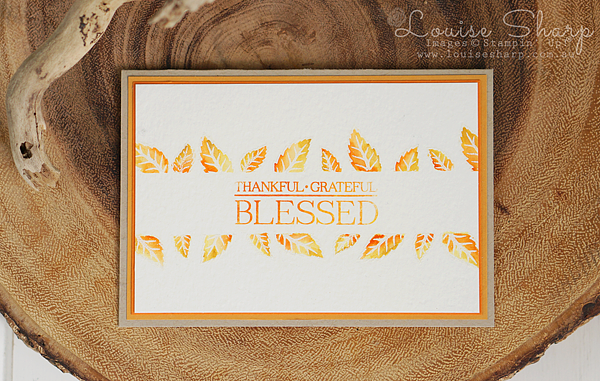 Your card has a beautiful combination of Fall colors. I especially like the masking technique you used. Please join us again! This is such a pretty card! 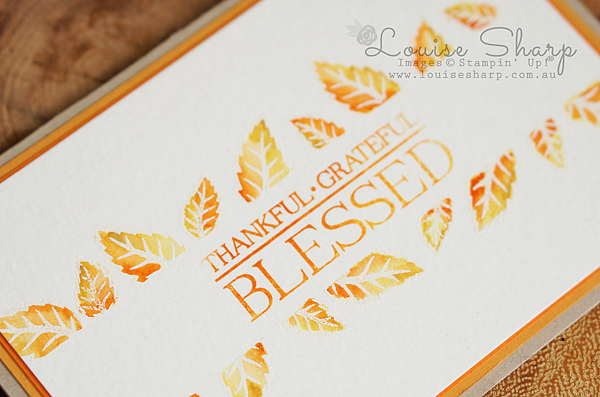 I love how the colors mix on every little stamp! You are a pro at masking, too! There are so many techniques packed into this one little card! Thanks for the inspiration! Absolutely gorgeous, Louise! As is everything you make! Thanks for joining us on the InKing Royalty blog hop today!!! I love this simple and elegant. Loved no. 9s the leaf stands out with the layers, but the unicorn is incredible. Great cards. Beautiful card... really love the inside. Thank you for joining us and for sharing your awesome card! make that inside the card front... totally losing my mind tonight! Absolutely gorgeous card! The color is great and the design/stamp/etc is so amazing! This card is over the top stunning.